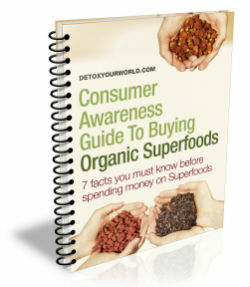 Organic chlorella powder is a powerful supergreen supplement, which is made from a special type of unicellular, green freshwater algae that was first discovered by a Dutch microbiologist, M. W. Beijerinck, back in 1890. Today chlorella is cultivated in round ponds that yield an impressive twenty to thirty tonnes of dry chlorella per hectare - far more than any other crop. And although tiny, (chlorella is in fact microscopic, with a diameter of between 2 and 10 micrometres), it boasts an extraordinarily high nutritional content making it a particularly attractive superfood. Indeed organic chlorella powder contains a large selection of vitamins (including vitamin A, B9, C, E and K), minerals (such as calcium, magnesium, iron, phosphorus and potassium), protein, amino acids, nucleic acids and antioxidants. It also contains a generous quantity of chlorophyll, the natural pigment that gives the powder its deep green colour. Whilst chlorella can be purchased in a handy tablet form that can be taken with a glass of water, organic chlorella powder is arguably more versatile – organic chlorella powder can be readily mixed into your favourite smoothies, shakes, juices and protein drinks or stirred into all manner of tempting rawfood recipes, such as our yummy raw chlorella pesto below. 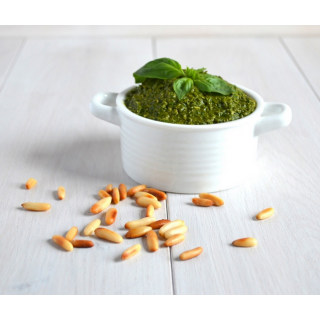 This vivid green pesto is suitable for those following a vegetarian, vegan or raw food diet and utterly perfect served with your favourite raw Italian dishes, especially our raw courgette pasta. Alternatively, you can use it as a tasty spread on raw bread and crackers or as a delicious dip for tortilla chips. 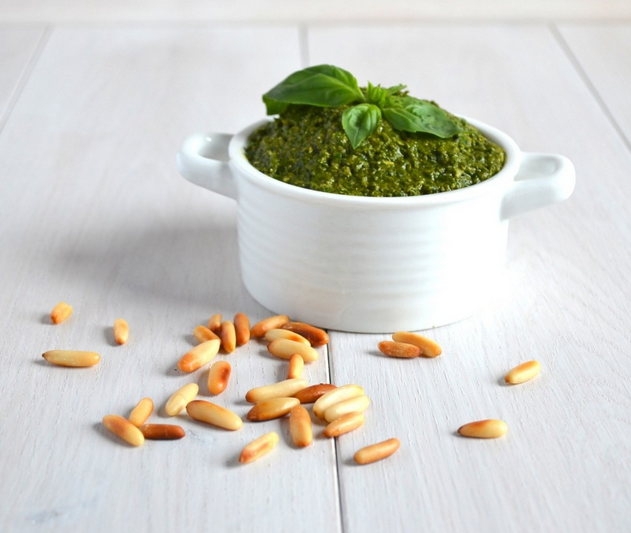 This wonderfully fresh pesto is incredibly easy to prepare. Simply place all of the above ingredients in your blender and blitz until the desired consistency is achieved.